Are you looking to buy walking sticks and crutches for yourself or a loved one? 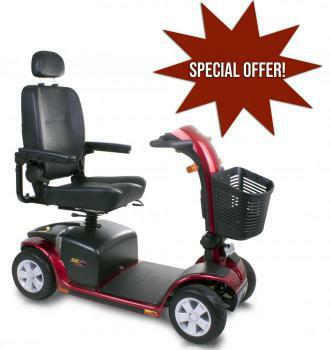 Welcome to ISB Mobility, a leading shop for mobility aids in Ireland. We have been established for many years and have provided our first class products to hundreds of people across the whole of Ireland. Whether you need walking sticks, sitting aids or a mobility scooter, we will have something to suit your needs. Just get in touch with a member of our team for a free, no obligation quotation. Are you looking to buy high quality powerpacks? Welcome to ISB Mobility, one of Ireland’s leading companies for mobility products. We have been running for many years and our products have been purchased by hundreds of clients from across the entire country. Whether you just need a powerpack or require a mobility scooter to help you get around, we will have a product that suits your needs and fits your budget.